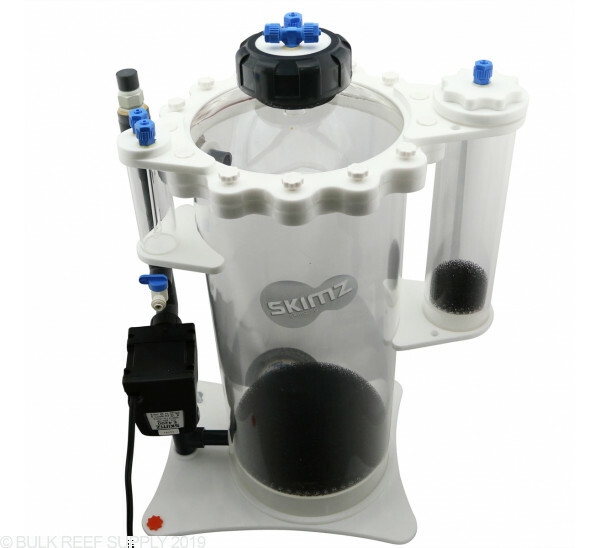 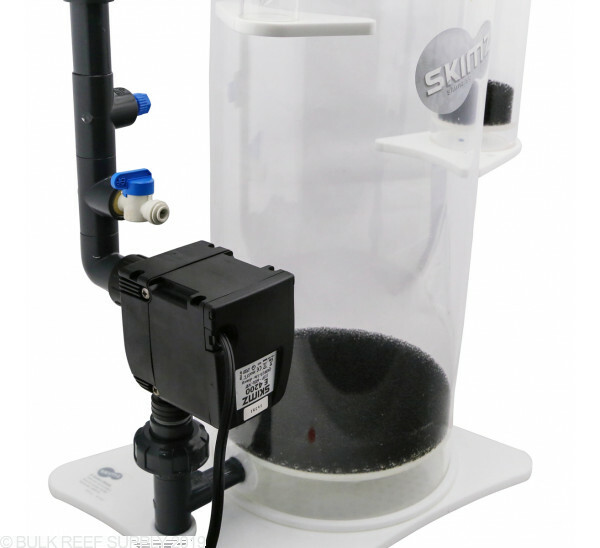 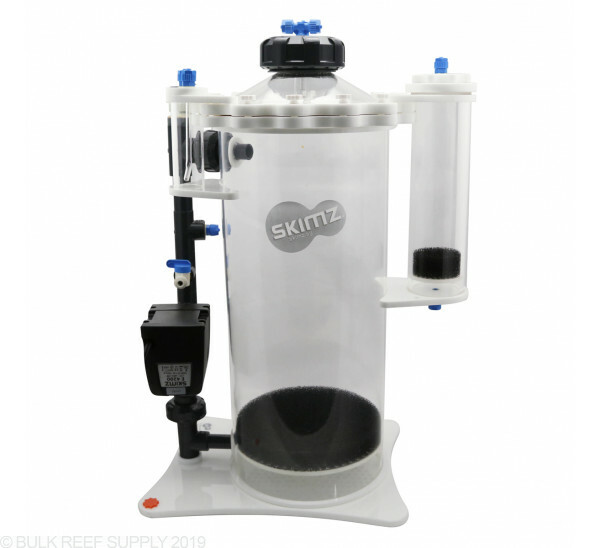 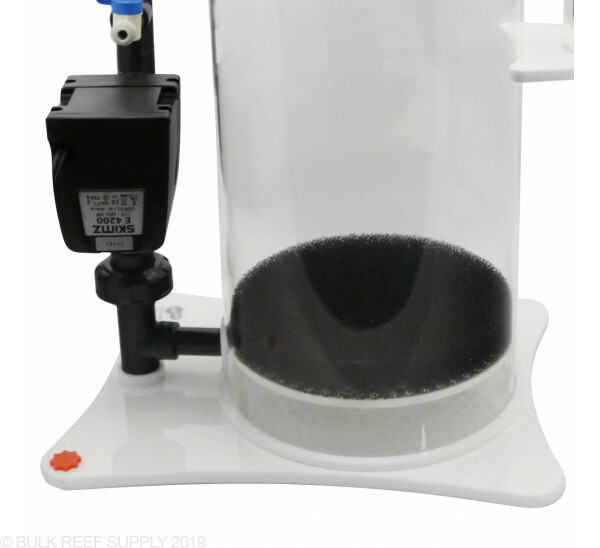 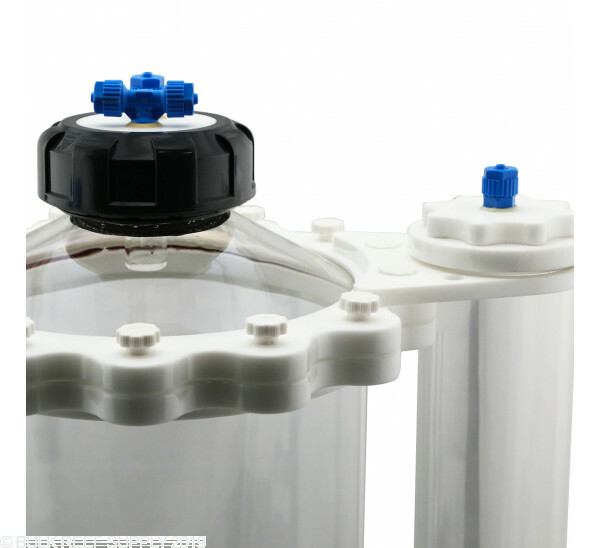 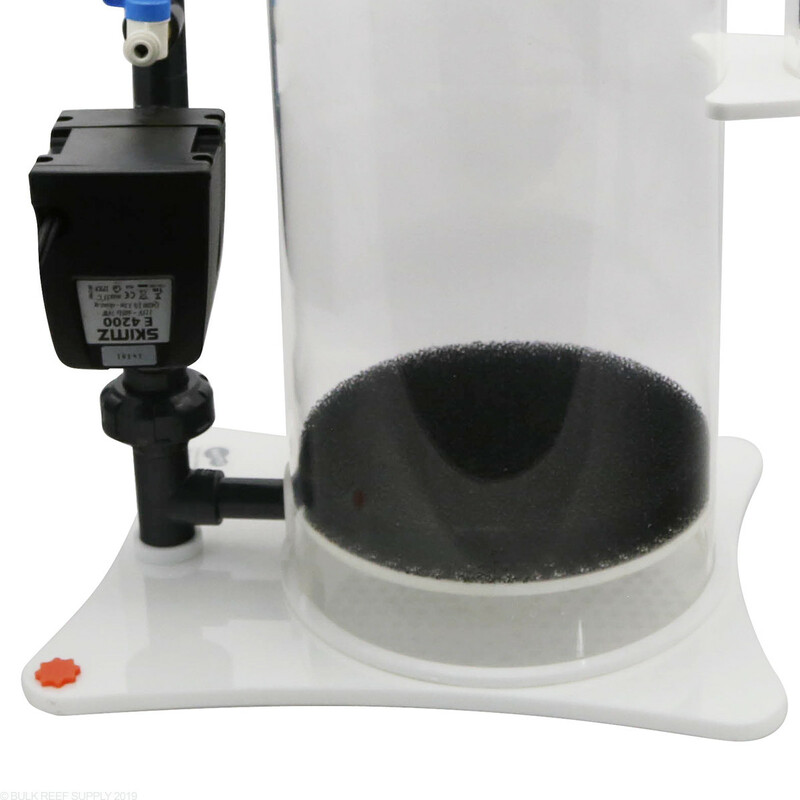 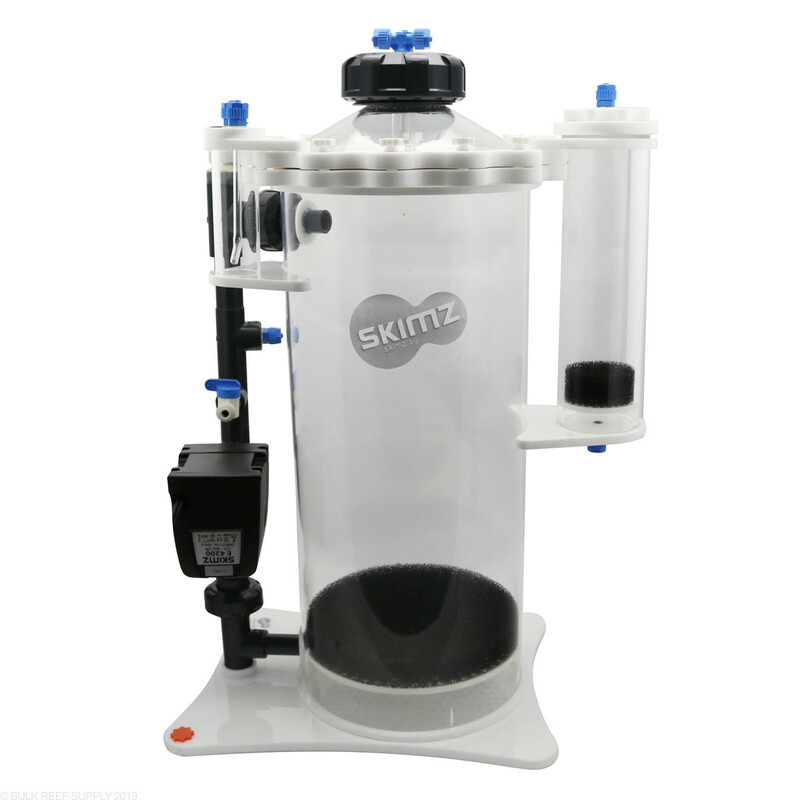 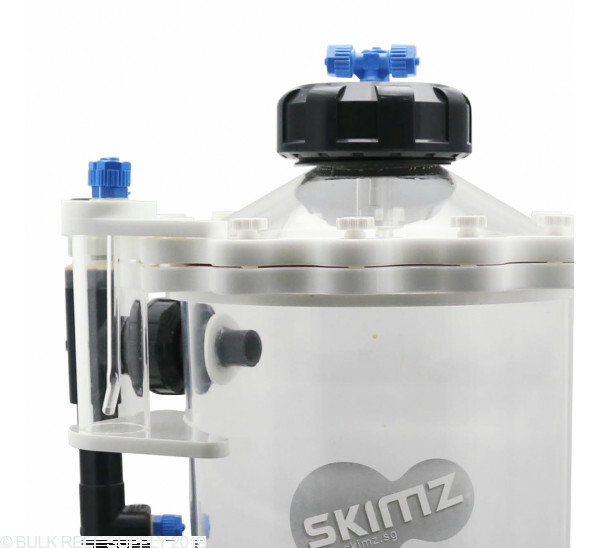 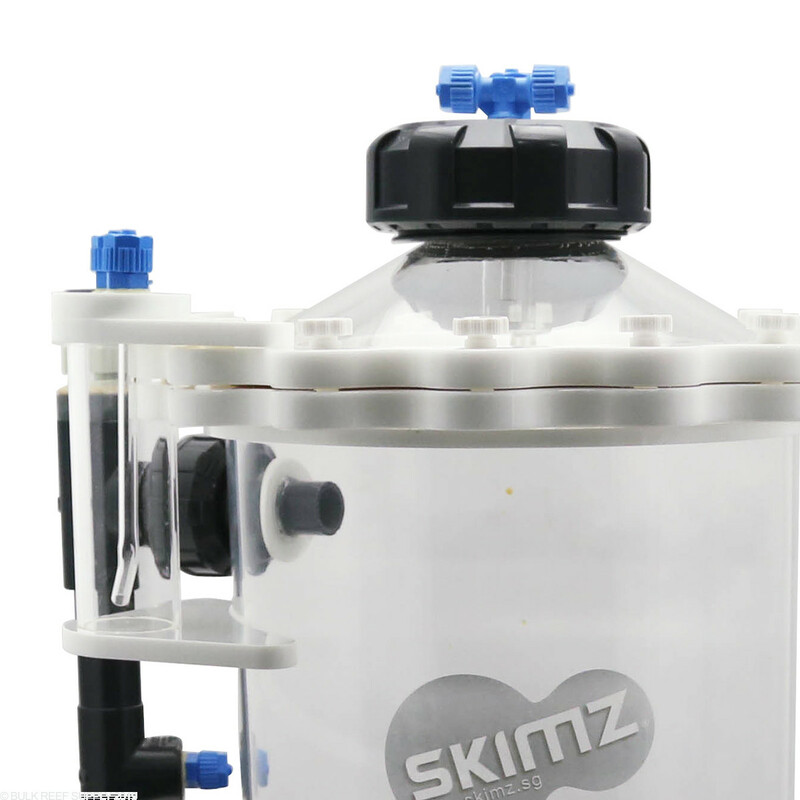 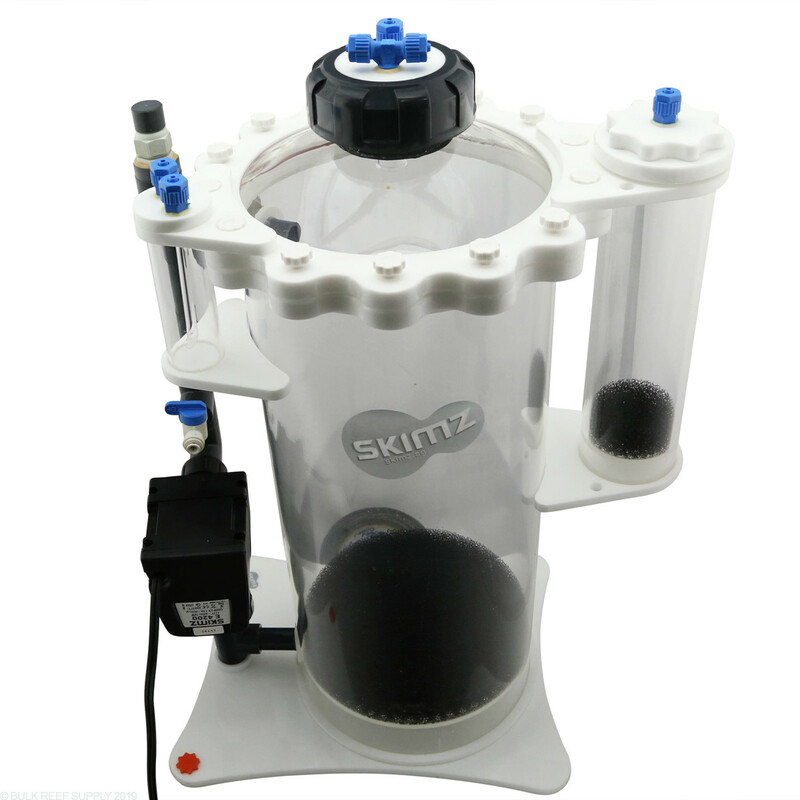 Maintain the calcium in your tank by adding a Skimz Monzter E-Series CM202 Calcium Reactor. 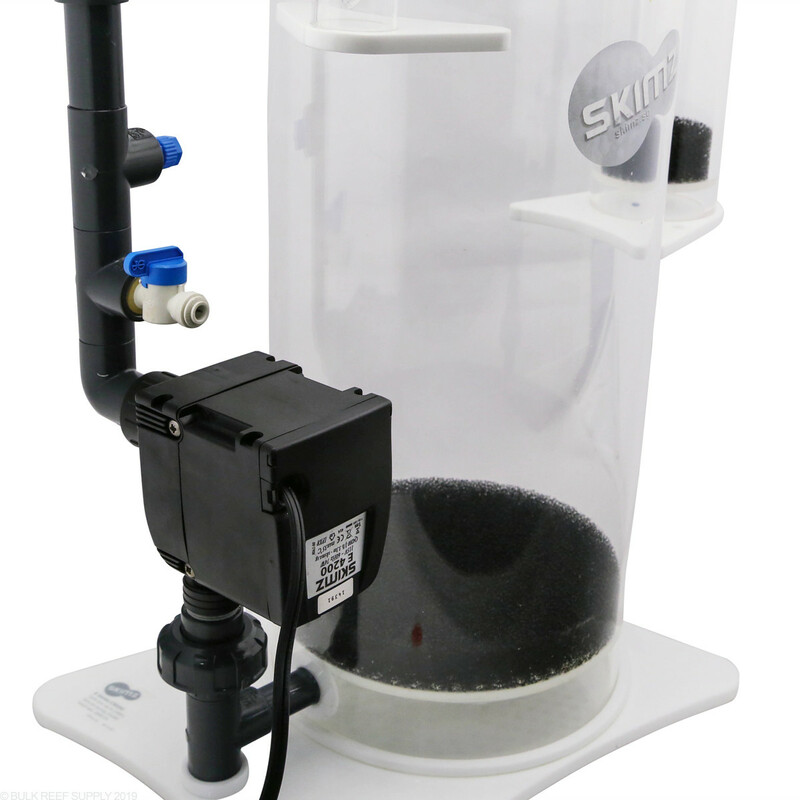 Skimz worked with an Italian pump manufacturer, using advanced material for the impeller, seamless-coated rare earth magnet for durability and high performance. 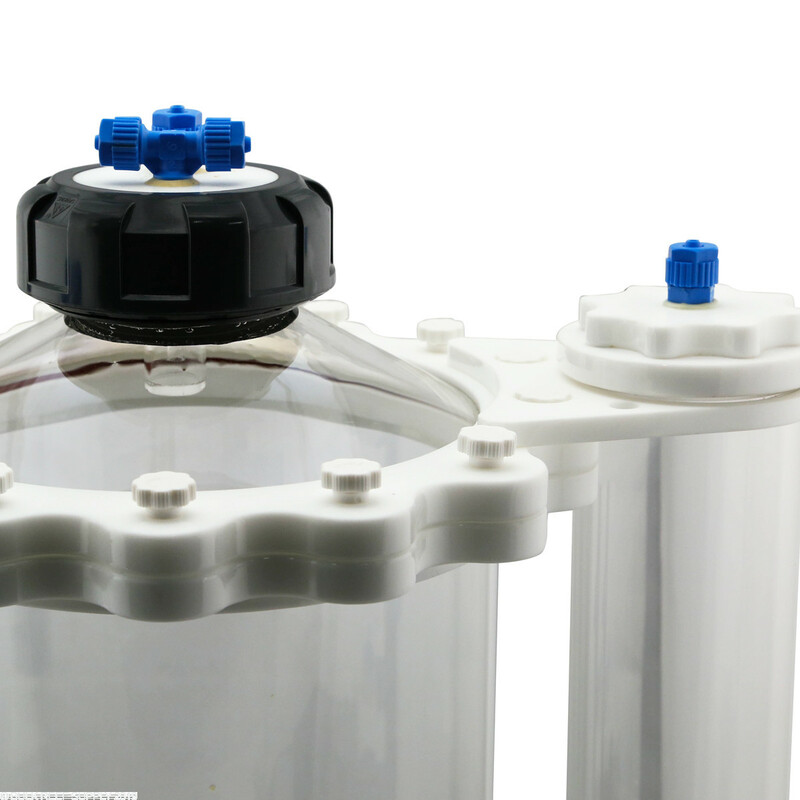 Warranty for Original Purchaser against defective material and workmanship that occurs during normal use.